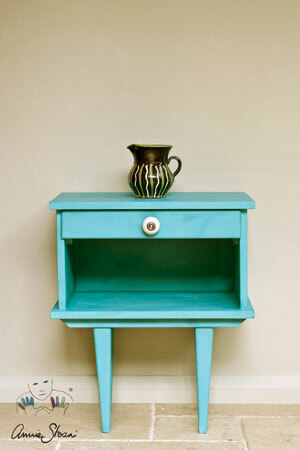 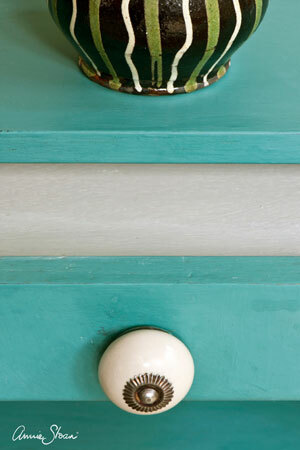 Chalk Paint™ decorative paint by Annie Sloan. Provburk 120 ml. 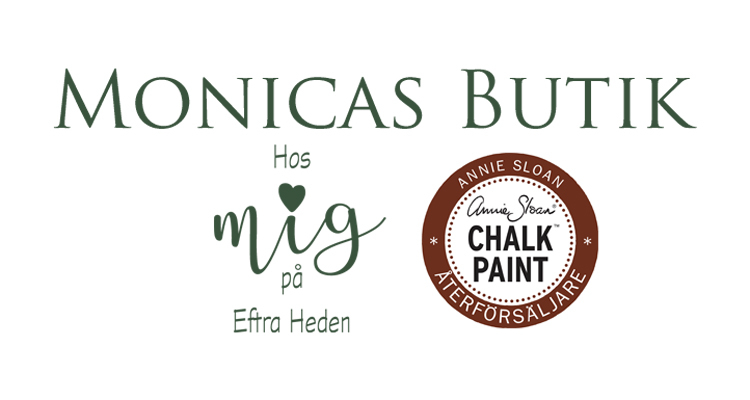 Kulör "Provence"